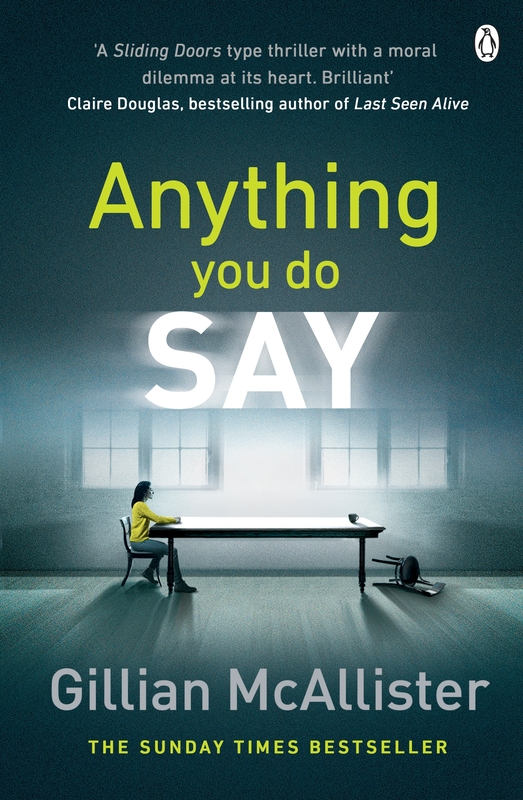 Welcome to Day 5 of Gillian McAllisters ebook blog tour of her latest book – Anything You Do Say. I was kindly sent a copy by Penguin Books in exchange for an honest review. Joanna is an avoider. 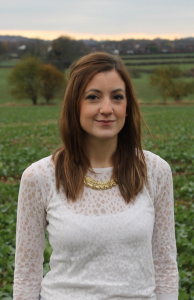 So far she has spent her adult life hiding bank statements and changing career aspirations weekly. But then one night Joanna hears footsteps on the way home. Is she being followed? She is sure it’s him; the man from the bar who wouldn’t leave her alone. Hearing the steps speed up Joanna turns and pushes with all of her might, sending her pursuer tumbling down the steps and lying motionless on the floor. Now Joanna has to do the thing she hates most – make a decision. Fight or flight? Truth or lie? Right or wrong? Very interesting sounding premise, a sliding doors style, what if, two scenario story. Never read anything like it before. The book builds up pace like a runaway train. The tension is ramped up, like waiting for the explosion at the end of a firework. Very well rounded characters, builds up the relationships beautifully. Really enjoyed her writing style and how she created her characters, it kept me gripped for ages. Disappointing ending which I actually saw coming a little earlier but hoped i was wrong about. Unnecessary dialogue and rather too wordy in places which kept stopping the build up of tension and gradually annoyed me as it went on. Teaser about halfway through the book came to nothing but that could just have been me wanting things to go a different way. 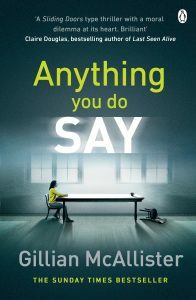 I would still very much recommend this book to anyone who loves thrillers and crime novels. The ebook is out on 19th October and the paperback in January 2018. Its well worth your time.